Howard Pet Power Dog Leash has a comfort, padded handle with a built in waste bag dispenser and storage for your keys, dog treats, money, etc. while you are walking your dog. The reflective 6 feet braided rope comes in various colors. Waste bags included. 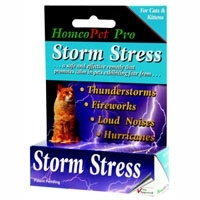 HomeoPet Storm Stress Feline 1.6 oz. 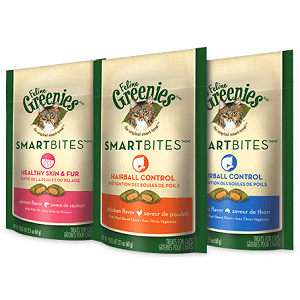 A safe, effective remedy that promotes calm in pets exhibiting fear from: Thunderstorms, Wind, Hurricanes, Tornados. 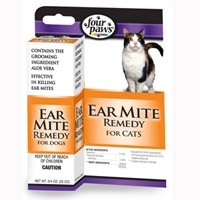 Restlessness, anxious and unwanted behavior can be helped with this fast acting liquid. Professional strength. 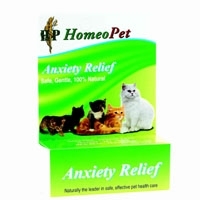 HomeoPet Anxiety Relief Feline Specific 1.6 oz. 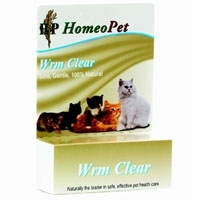 HomeoPet WRM Clear Feline Specific 1.6 oz. 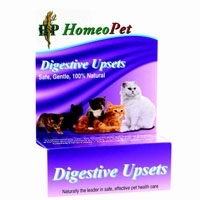 HomeoPet Digestive Upset Feline Specific 1.6 oz. 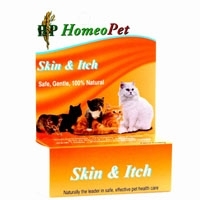 Homeopathic remedy provides temporary relief from constant scratching, itching, gnawing, hair loss and bald belly caused by allergies. 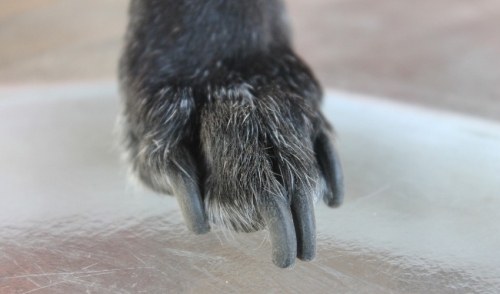 Helps to detoxify the skin from the inside, leaving the coat thick and shiny.